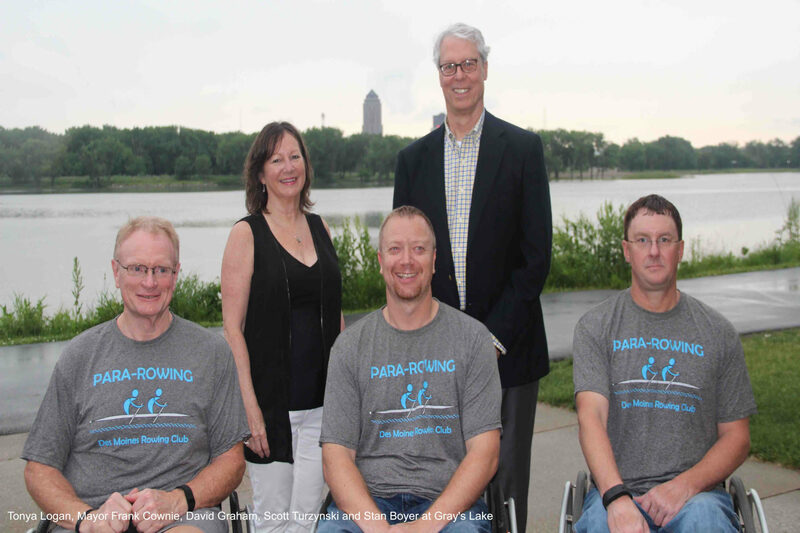 Des Moines Rowing Club’s Adaptive Membership Initiative (DMRC-AMI) strives to make the sport of rowing available to all interested individuals, no matter their abilities. 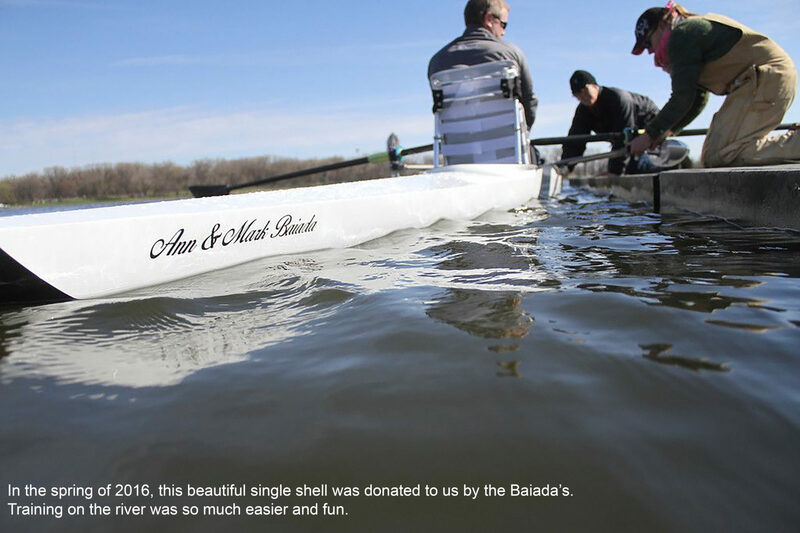 Our goal is to develop personal character, an ethic of cooperation and physical fitness within the ultimate team culture of crew and to provide competitive opportunities to those who are interested. 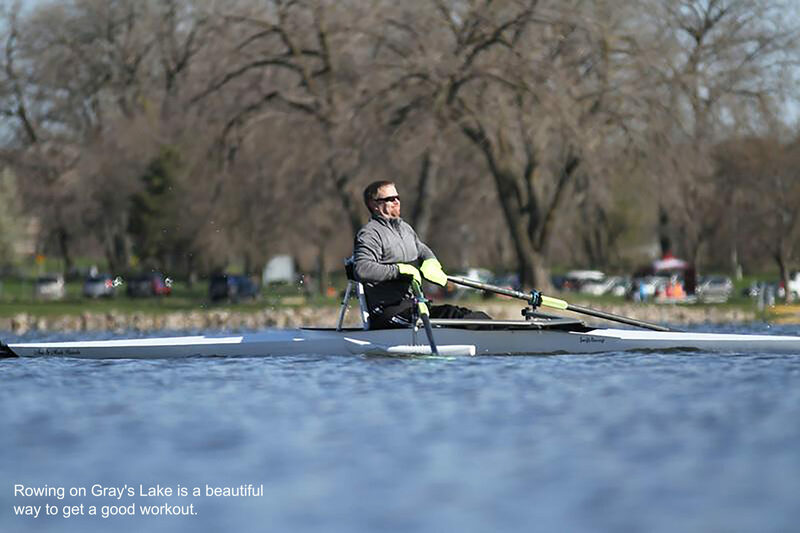 The true success of rowing is to bring mind and body into coordination as one. 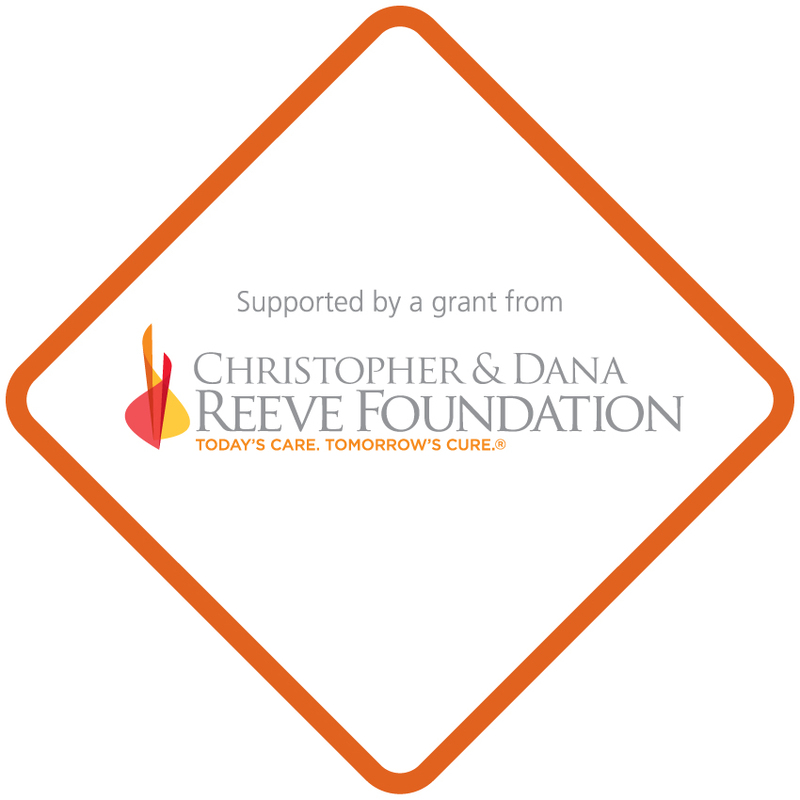 We want people with all kinds of mental and physical challenges to benefit equally to the best of their abilities, by providing specialized equipment and training to meet their needs. 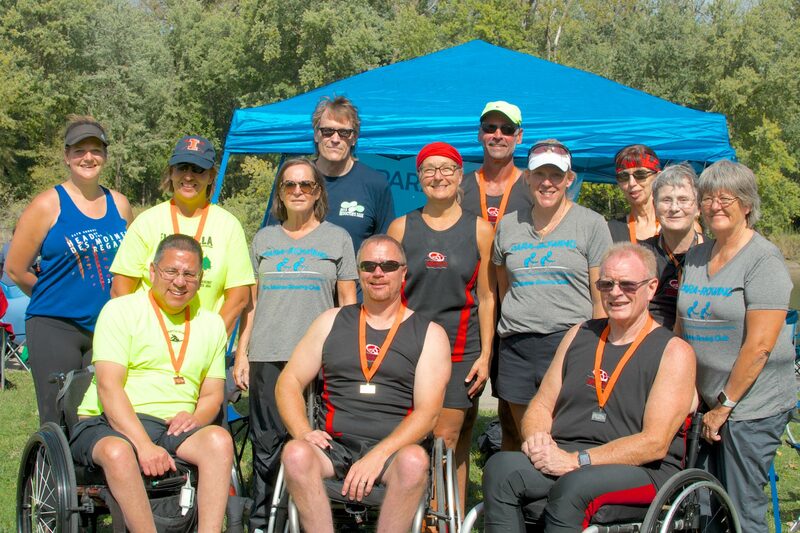 Des Moines Rowing Club – Adaptive Membership Initiative is proud to announce the Nielsen-Kellerman company has generously donated a $500 grant to our program. A recap of our 2018 season. 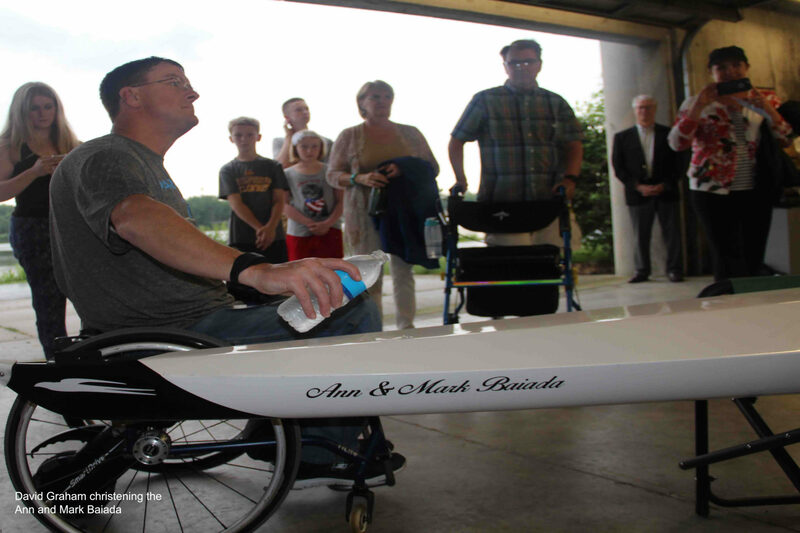 Des Moines, Iowa – The Des Moines Rowing Club – Adaptive Membership Initiative announces a partnership with the USRowing’s Freedom Rows program partially funded by the US Department of Veterans Affairs. Read more about our accomplishments in 2017! 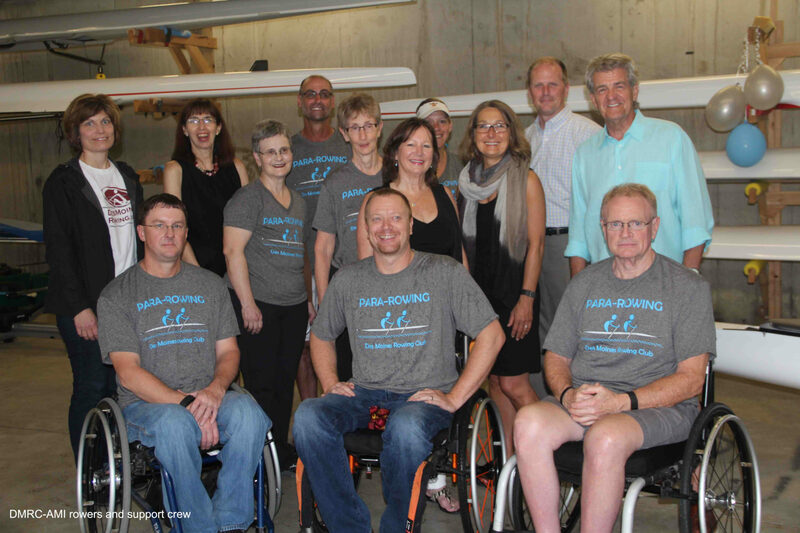 Stan and his crew of four arrived on Friday, October 21, 2016 and met his rowing partner Simon Luden. 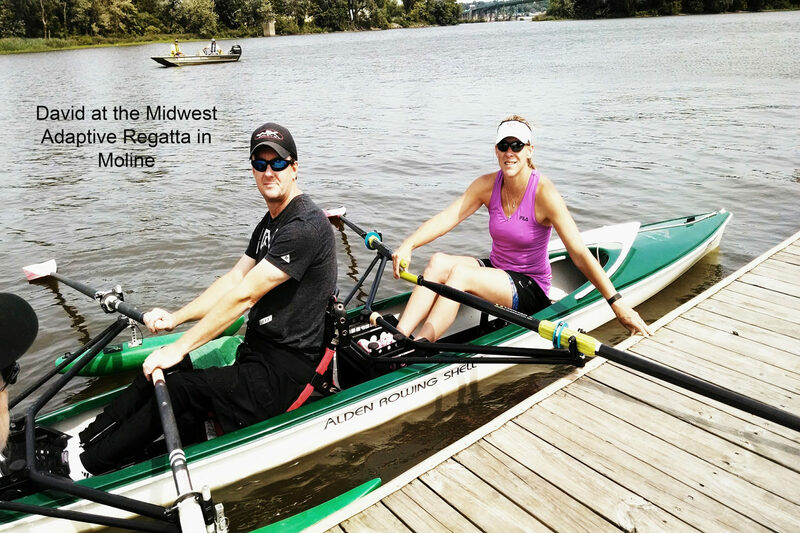 DMRC welcomes Jeff and Scott who were adventurous enough to give rowing a try.